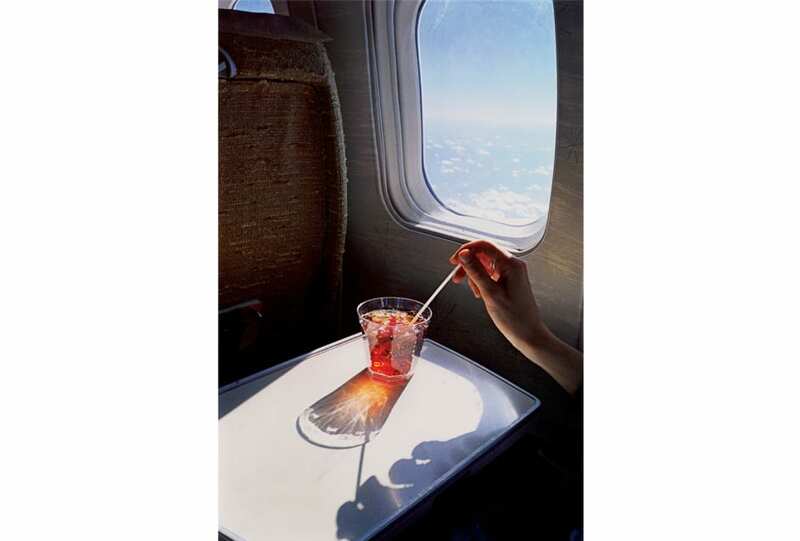 1/3 En Route to New Orleans, 1971-1974, from the series Los Alamos, 1965-1974 © Eggleston Artistic Trust / Courtesy David Zwirner, New York/London. 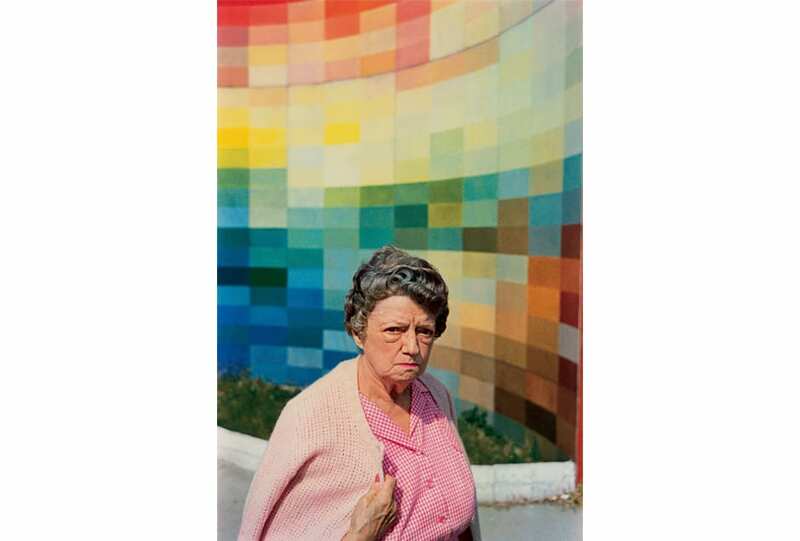 At a time when colour photography was regulated to the confines of advertising and photojournalism, William Eggleston was capturing the American middle classes in vivid reds, blues and mustard yellows, each frame glowing amidst a palette of blacks and whites and greys. 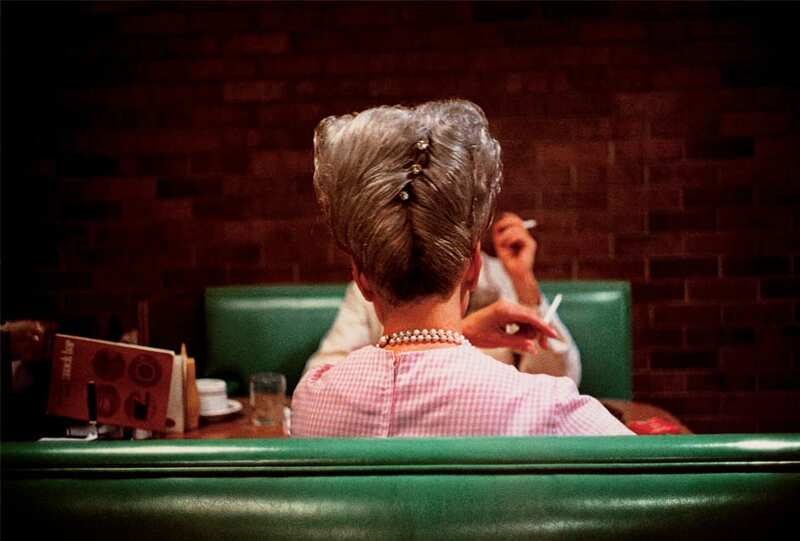 The latest exhibition of his iconic works, Los Alamos, on display at Amsterdam’s Foam Gallery, features a collection of photographs captured on various road trips through the southern states of the US between 1966 and 1974, beginning in his hometown of Memphis, Tennessee, before passing through Las Vegas, New Orleans, and ending at Santa Monica Pier. Los Alamos will run from March 17 through to June 7.